Do you want to make your kitchen more beautiful with nice wooden bowls,decorate the room with wooden vase? If your answer is "yes". 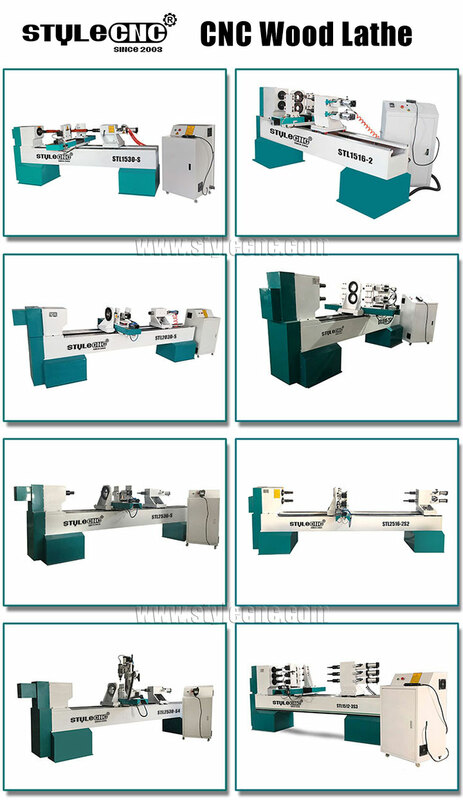 STYLECNC will supply you one super machine for this type work. You can do wooden vase,wooden bowls available in many sizes and shapes for all different uses. 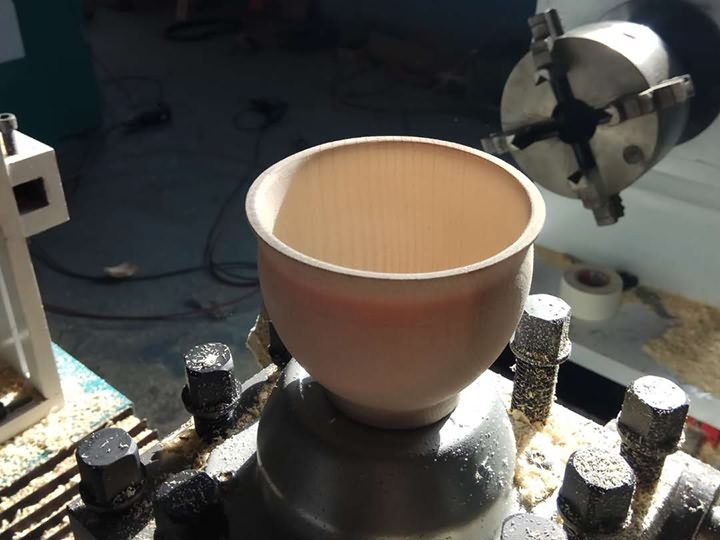 License: The text of "Wooden vase,wooden Bowl CNC turning lathe" by STYLECNC is licensed under a Creative Commons Attribution 4.0 International License.